Books, Games, iPhone Apps, CD-Roms, Online fun, TV Programs. This reasoning game triumphed through generations, continents and cultures. Your grandparents may have played it with a pencil and paper. Now your kids can enjoy the colorful plastic version. This one is my daughter's favorite. The Pancake Queen, The Ladybug Queen and ten of their closest friends have fallen under under a sleeping spell and your job is to wake them up. There are also dragons, knights, magical potions and wands. Simple number addition can help you here. This is my favorite: solve crime mystery by using logic and deductive reasoning. This is my son's favorite. 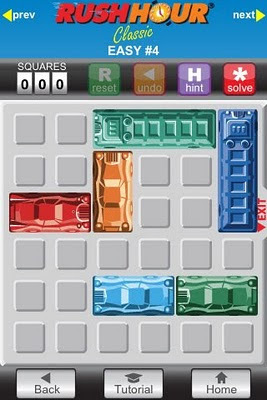 This game received a national award from Mensa and is used in elementary school math classes. This is a great app for kids at elementary school age. 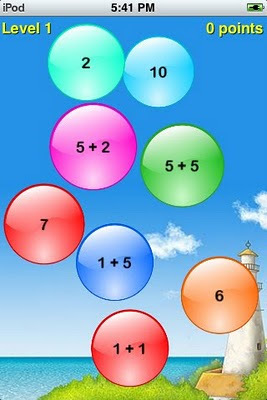 Practice addition, subtraction, multiplication and division by popping corresponding bubbles on the screen. There is a free version and two $0.99 versions. MathGirl Number Garden and Math Girls Addition by Icanology LLC. 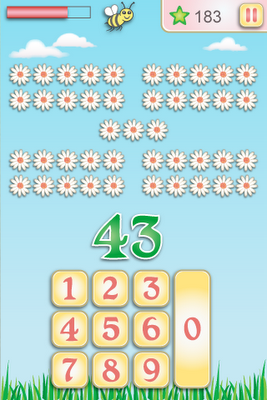 The game is about classic mental calculation. 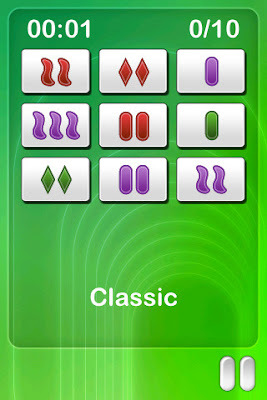 You use the four operations, together with random showed playing cards, to achieve as high score as possible. 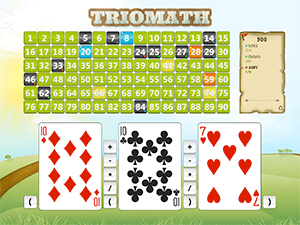 The game improves the mental calculation skill and the understanding of the priority rules of calculation. The competitive element force you to come up with the calculation, which will give you the highest possible score. The game is for 1 – 5 players and is free to download from the AppStore, contains no ads, and instead offers a one-time purchase of $2.99 to unlock the premium version. Age 7 – 99 years. Make your pizza…grow your profit! In Motion Math: Pizza! (for iPad, iPad mini, iPhone, and iPod touch) you run a pizzeria, learning economics, proportional thinking, and mental math as you buy ingredients in the market, design your pizzas in the kitchen, and sell them to customers. Ages 7 and up. Great card matching game for all ages. Develops logical thinking. Set Lite is free. A full app is available for $2.99. 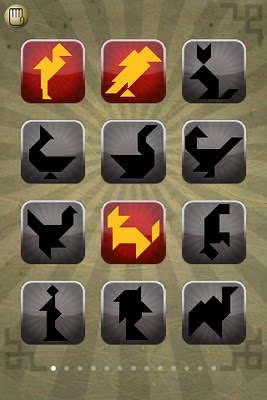 Rush Hour by ThinkFun, Inc.
Start with the Free app, which offers 10 puzzles on each complexity level. This is a fun early introduction to programming. My family are big funs of the JumpStart series from Knowledge Adventure. We own most of the CD-ROMs listed below and kids frequently choose to play them. It is a great mix of safe engaging entertainment and intellectual stimulation on various topics (math, reading, science). Great activity for the summer idling. 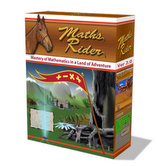 Math Rider - a new intelligent fun math game for elementary school kids. 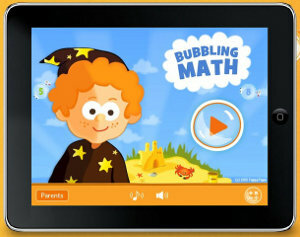 It is geared towards getting kids to complete mastery of basic addition, subtraction, multiplication and division. The game speed adjusts according to player performance and when someone has indeed mastered an operation, game recognizes this very quickly. Kids build riders and gallop through an adventure to rescue the princess, suddenly realizing that they have mastered an addition or other math operation. 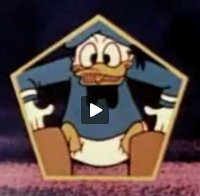 Donald in Mathemagic land: entertaining and simple 7min video about use of math in music, art and nature. I would like to thank Anna Kijas-Masterson, Children's Librarian of the Needham Free Public Library for suggesting most of the above books. Please contact TheMathMom with suggestions for any additional resources.